The most awaited event of the IWCR Calendar is coming! 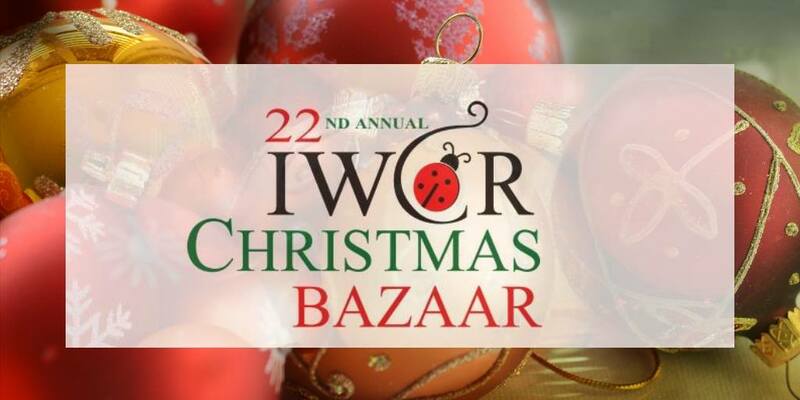 The IWCR Christmas Charity Bazaar is happening on December 1, 2018 at Rigas Dome from 11:00 to 16:00. What’s in store for you at the bazaar? 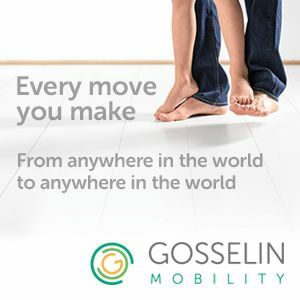 * You can shop for a variety of unique Christmas gifts from more than 20 countries. * Taste your way around the world by sampling different national dishes. * Bid for fantastic items in the Live (at 13:00) and Silent auctions. * Listen to Christmas carols performed by school children at the opening of the bazaar. You not only shop and get ahead with your Christmas list, you are also helping local charities. What are you waiting for! Mark your calendars and see you there!